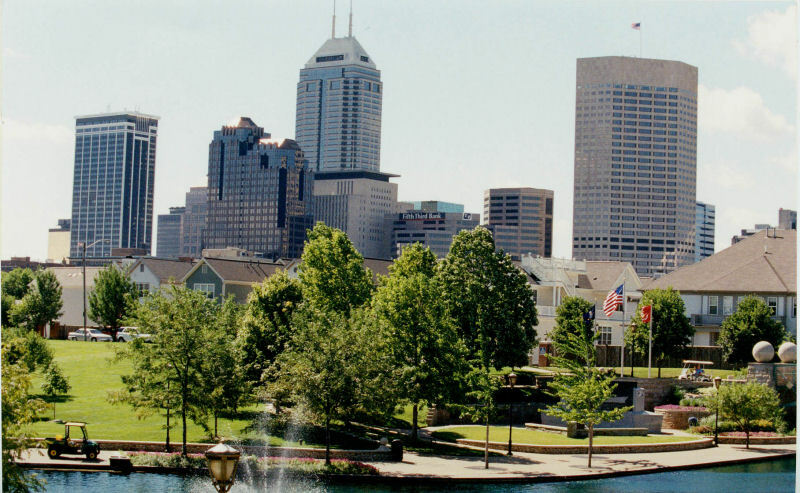 We have several offices that we can use around the Indianapolis area. Our main office is on the North side at 96th street and Meridian at the Parkwood Crossing Center on the 5th floor of building 3. In addition to our office locations, we also offer a concierge service to suit your needs. If you would rather us meet you in your office or home, we are more than happy to accommodate our clients. Call us for a consultation 317-699-1066, or schedule one online. If you have any questions or concerns feel free to call the number above or email us on our contact us page.